These constants populate the queue, queueId, and gameQueueConfigId fields. These constants populate the mapId field. These constants populate the gameMode field. These constants populate the gameType field. 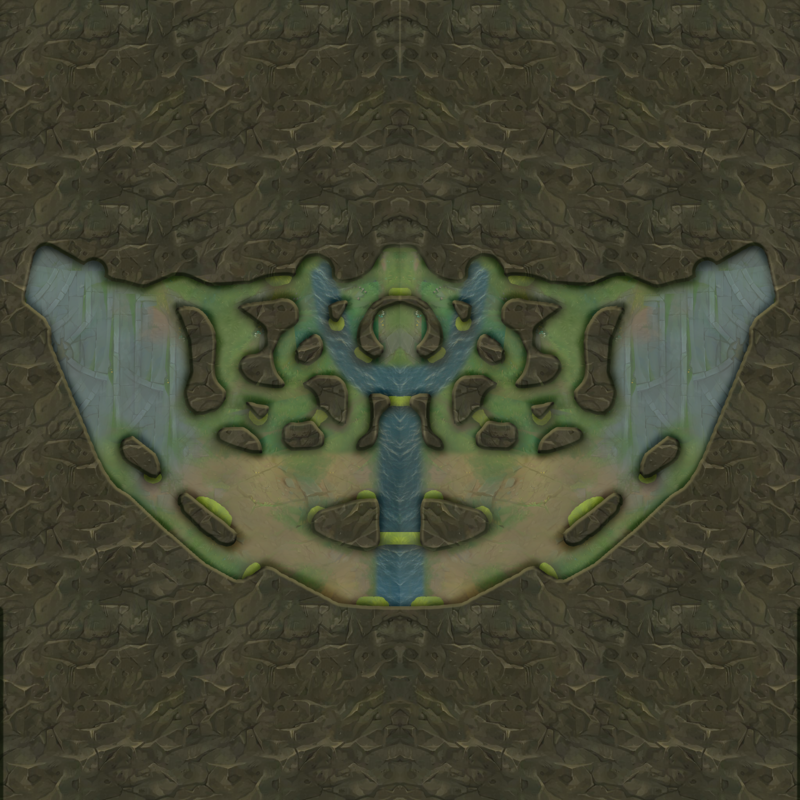 These constants populate the runeSlotId field. 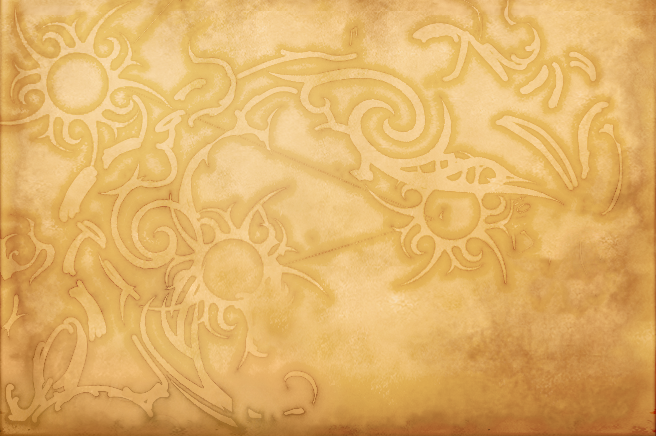 A blank version of the rune page background can be found here. 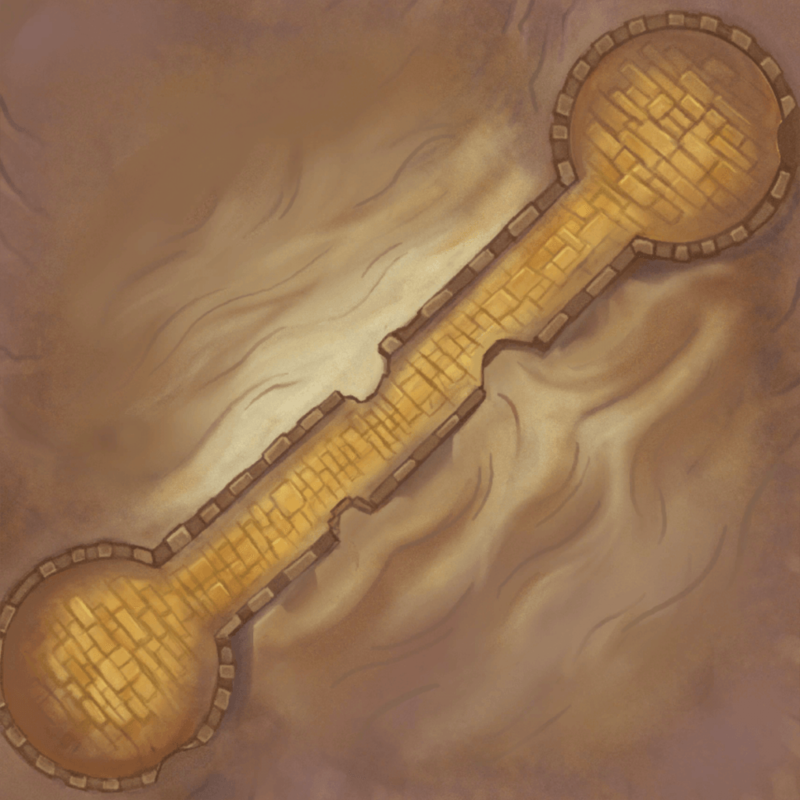 Due to various factors (e.g., game map vs. mini-map are different shapes, there is more space outside of the game map, various features are misrepresented in scale or position on the mini-map, etc. ), the bounds for the game map are not the same as the bounds for the mini-map. The mini-map from the match history website is also not the same as the in-game mini-map so we've provided examples to help translate timeline data onto both mini-maps. Although, due to the reasons given in the first bullet point, as well as the fact that the translation code doesn't use the same logic as the client UI to "draw" the mini-map, it wouldn't be 100% accurate for either. 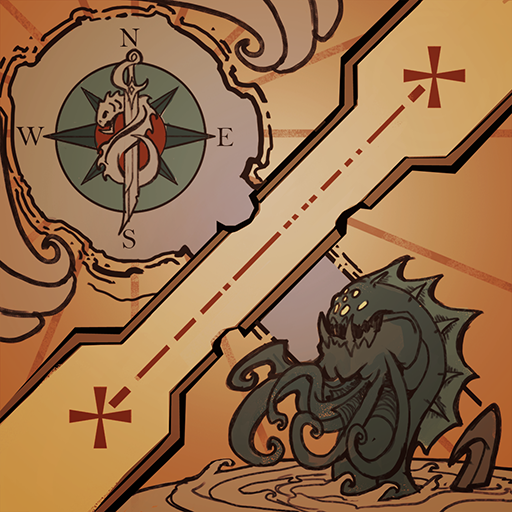 The bounds that are documented on this page represent the bounds of the actual game map. Because of the issues stated in the previous bullet points, the bounds in the sample code have been adjusted so that the timeline data "fits" better when translated onto the mini-map. 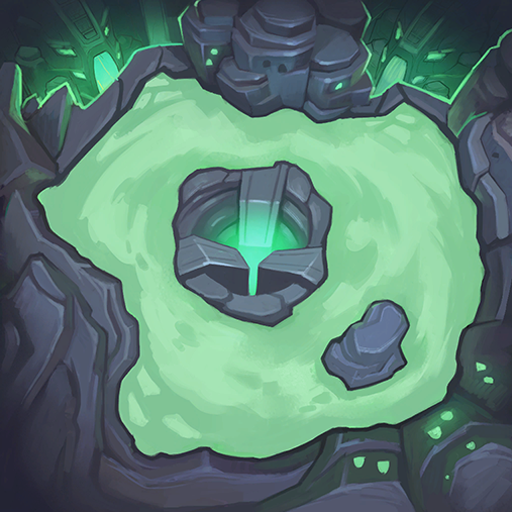 Summoner's Rift was updated and replaced with a new version on Nov 20th, 2014. 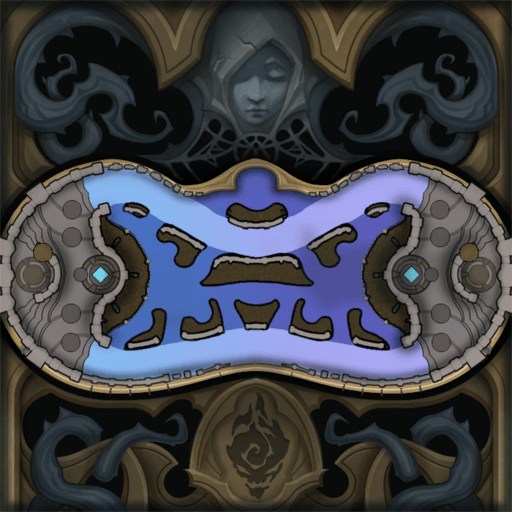 For this reason, there are two bounds used to translate timeline positions; one on the original Summoner's Rift and one on the newly updated Summoner's Rift. 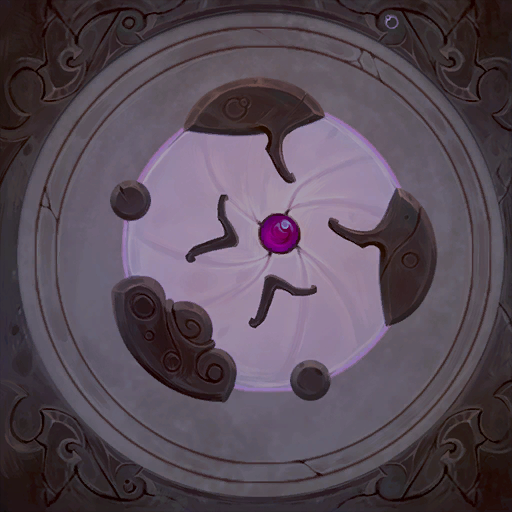 Any games played before Nov 12th, 2014 should all be on the original Summoner's Rift and any games after Nov 20th, 2014 should be all on the new Summoner's Rift. Games played between those dates could be played on either map and you should verify which map's bounds should be used. You can find the mapID of the corresponding maps below under the Map Names section that lists all maps along with their corresponding mapID. Proving Grounds was the map used for the original tutorial mode. 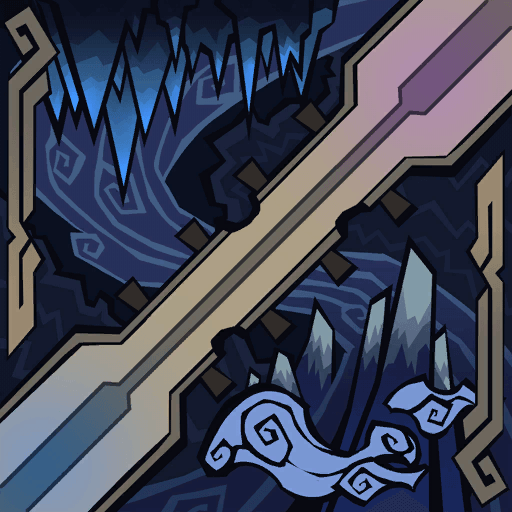 Crystal Scar is the map for game mode Dominion. 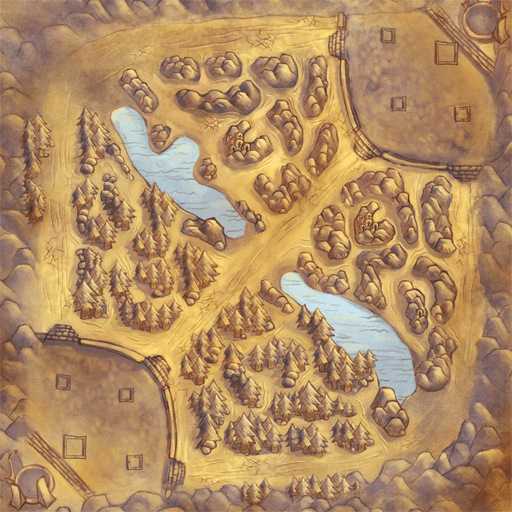 Twisted Treeline is the map for 3v3 game modes. 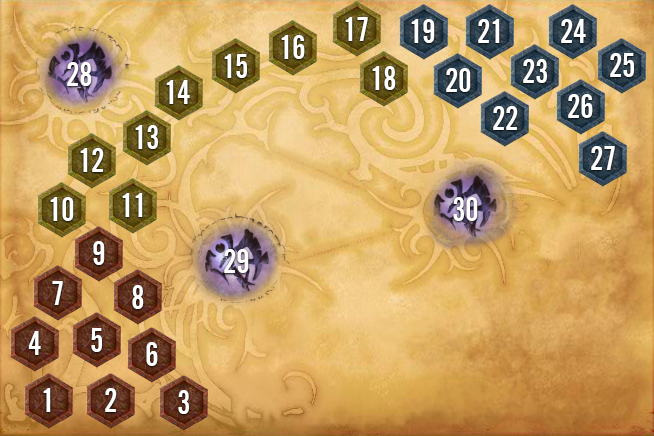 Howling Abyss is the map for the game mode ARAM. 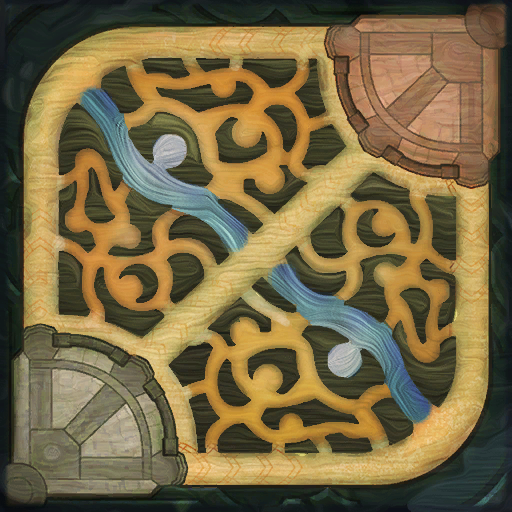 Butcher's Bridge was a re-skin of the Howling Abyss map for the game mode ARAM during the Bildgewater event. 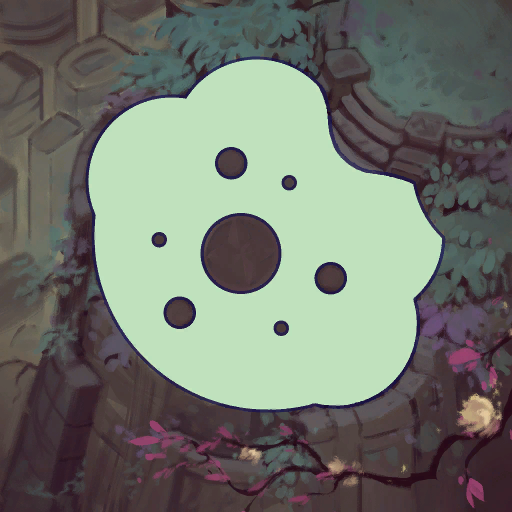 Cosmic Ruins is the map for the game mode Dark Star: Singularity. Valoran City Park is the map for the Star Guardian game mode Invasion. 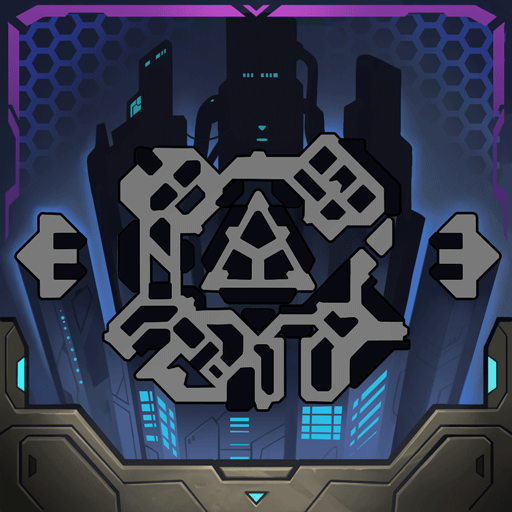 Substructure 43 is the map for the PROJECT: Hunters game mode Overcharge. 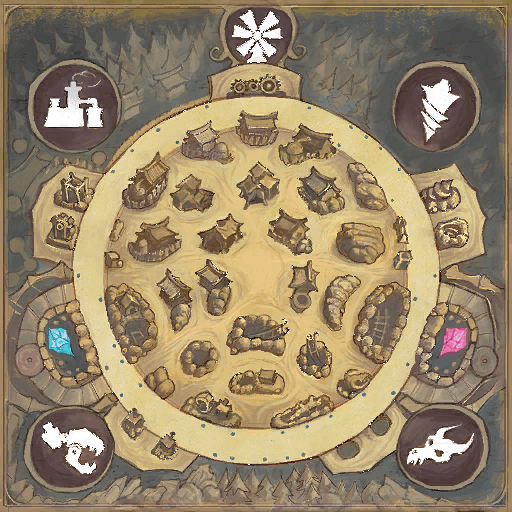 Nexus Blitz is the map for Nexus Blitz games. Crash Site is the map for Odyssey: Extraction games.